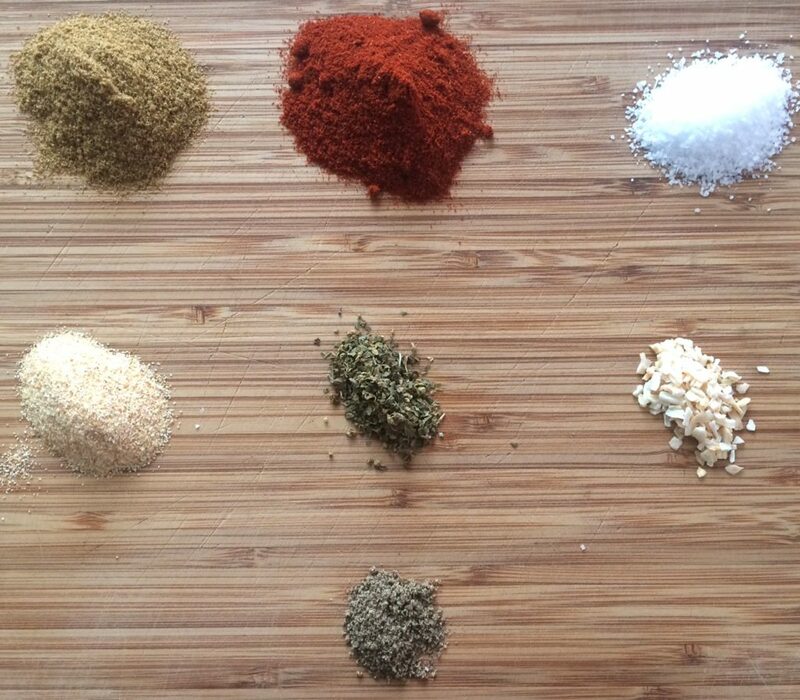 Making taco seasoning at home is really easy and is much healthier than using a store bought packet. Most store bought mixes contain way to much sodium and preservatives. Plus, you probably already have all the spices you need in your pantry. With school back in swing, easy and quick weeknight meals are a must. 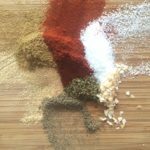 Having this taco seasoning on hand can turn a package of ground meat into Taco Night in a jiffy. This recipe makes enough for about 1 1/2 pounds of ground beef, turkey or whatever ground meat your little heart desires. 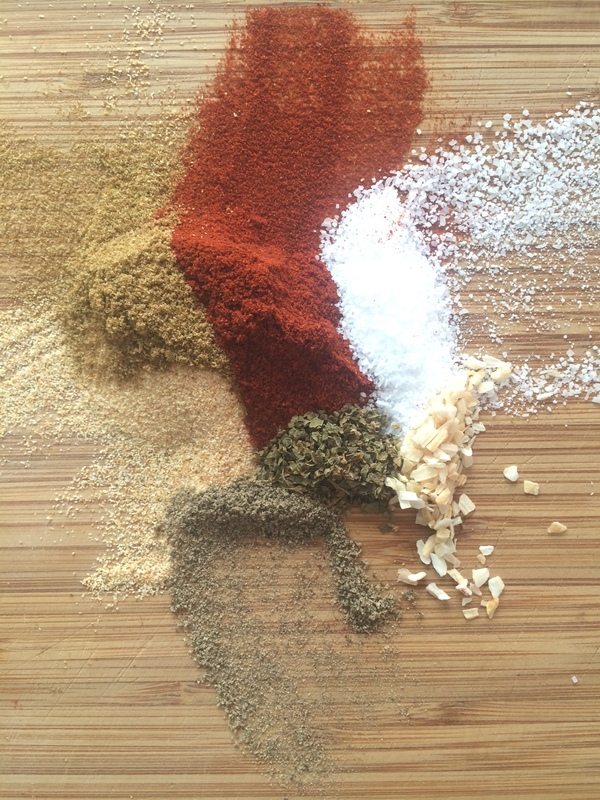 Hit up your pantry and you’ll find all the ingredients you need to make delicious taco seasoning at home! Add all ingredients to a small bowl and mix well to combine. When ready to use, add vegetable oil to a medium pan over medium heat. Add meat and taco seasoning. Break up meat as it cooks. When meat is about halfway browned, add water and continue cooking until meat is cooked throughout, about 5 minutes. Serve with taco shells and toppings of your choice.